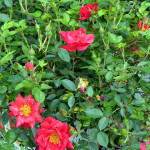 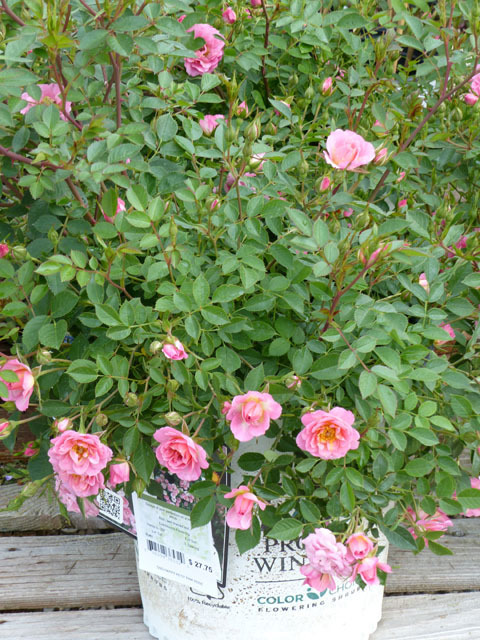 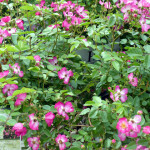 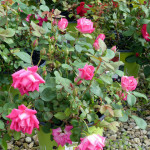 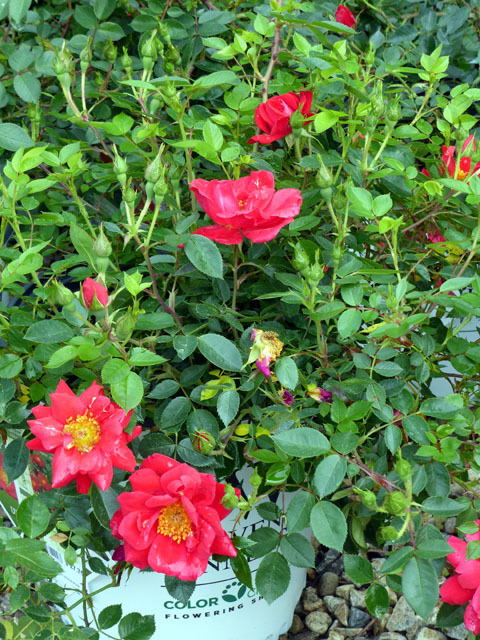 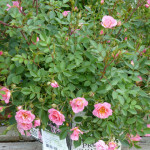 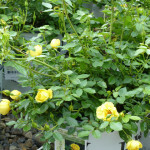 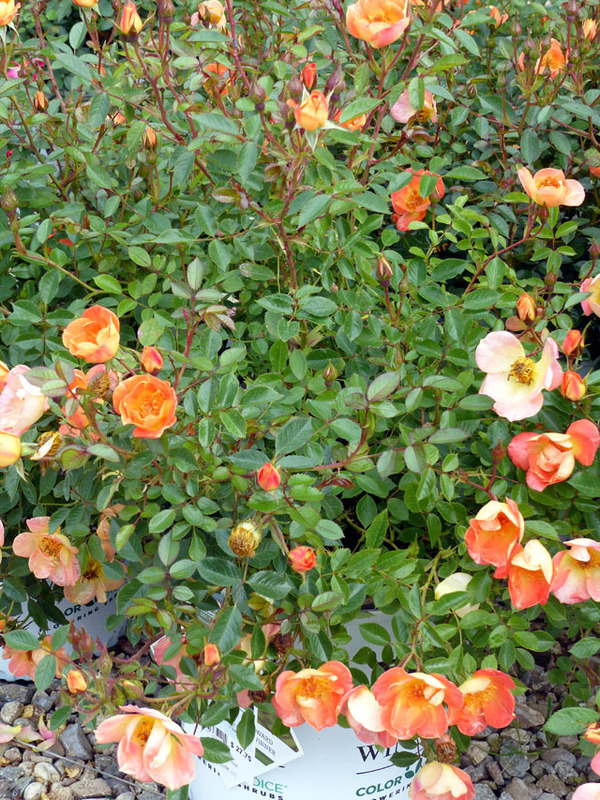 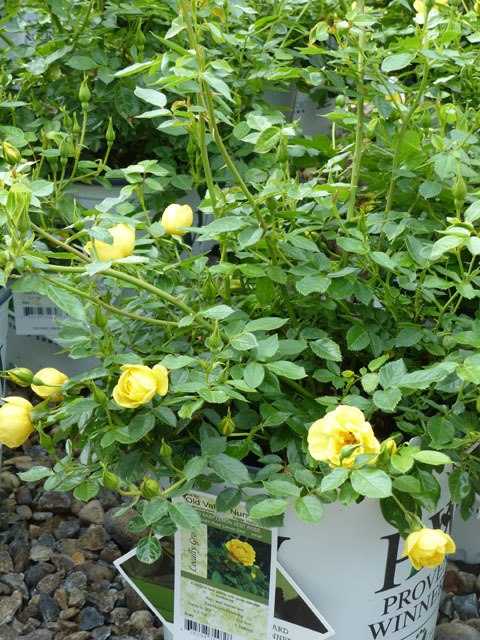 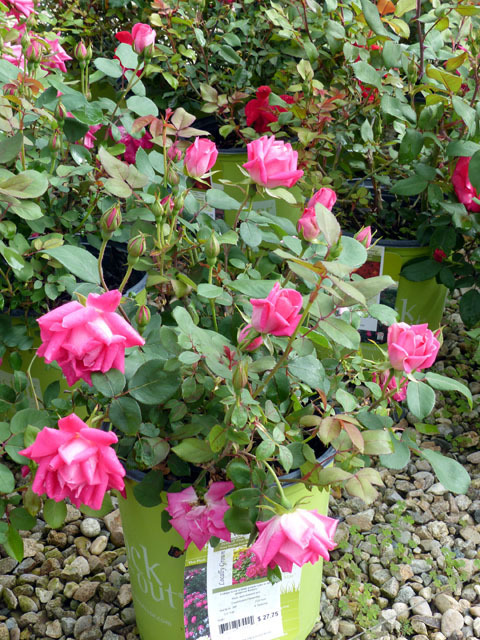 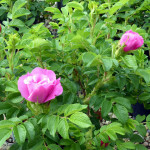 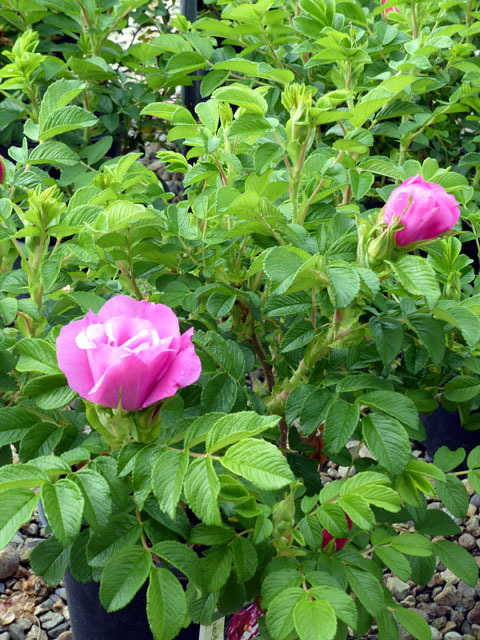 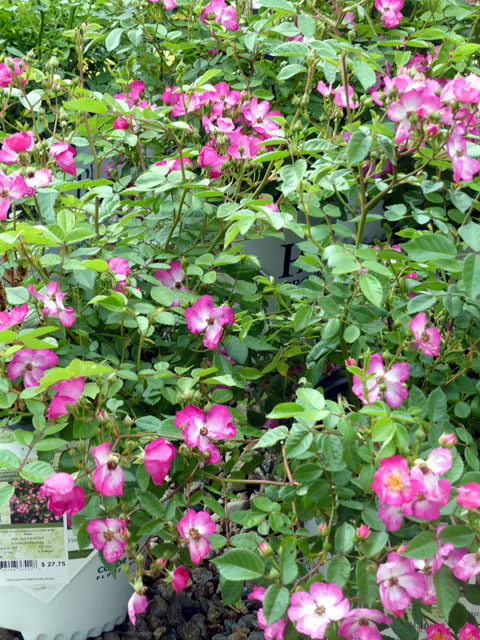 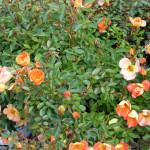 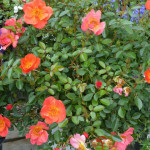 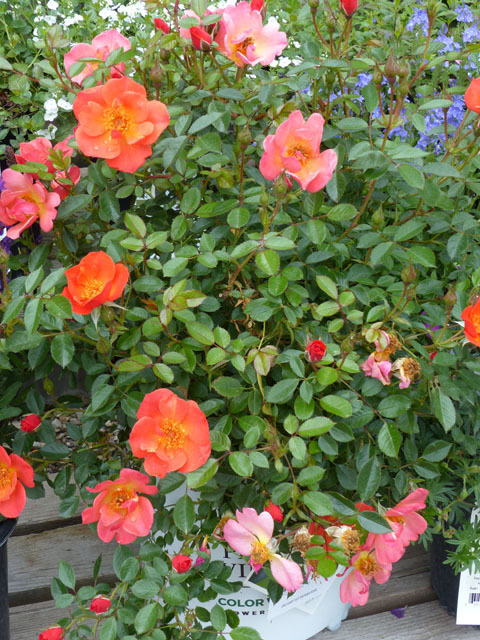 LOTS OF BLOOMS THIS WEEK: Any direction you look in the Nursery this week, there’s something blooming. . .plus, our SHRUB ROSES are starting to bloom and we’ve got a much better selection for this Season than ever before!